Not many farmers started their careers by keeping stock in a hot press but Tara Elliottis not like many farmers. 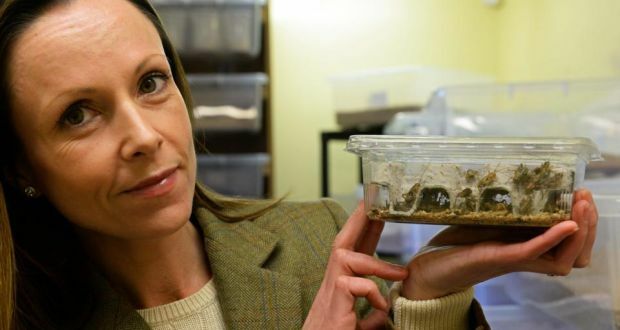 She is rearing crickets, mealworms and beetles and believes she could be Ireland’s first commercial insect farmer. Currently all live edible insects used to feed reptiles, birds and other pets must be imported, so as part of her MSc thesis she is exploring opportunities for developing an insect industry for human food and livestock feed. She says she is on a “one woman mission to get Ireland eating insects”.